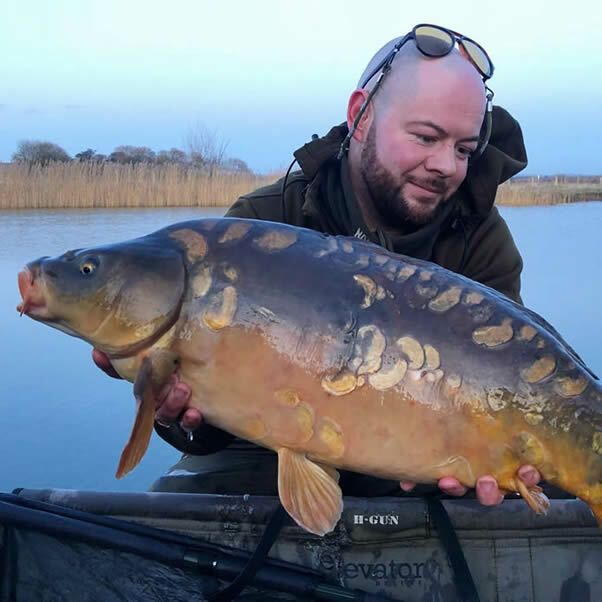 Are you a keen and loyal angler who fishes regularly and wants to join the ranks of one of the fastest growing tackle and bait companies in Europe? 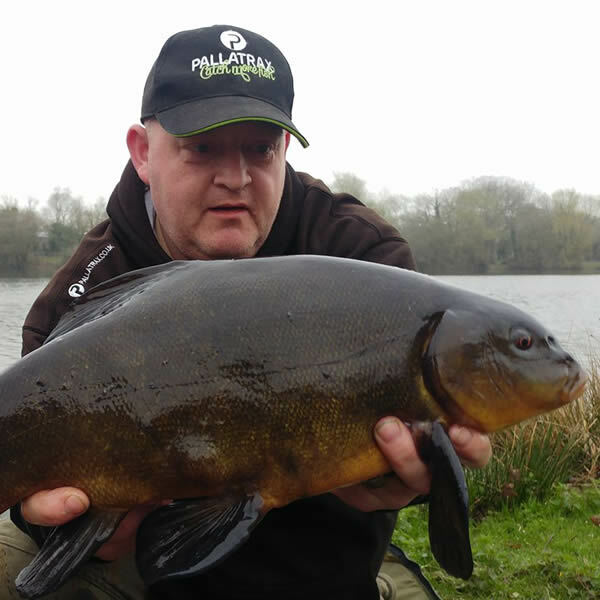 Pallatrax offers an exciting and rewarding opportunity for the right anglers with a growing range of unique and innovative products designed to both catch more whilst catering for the needs of the environment. 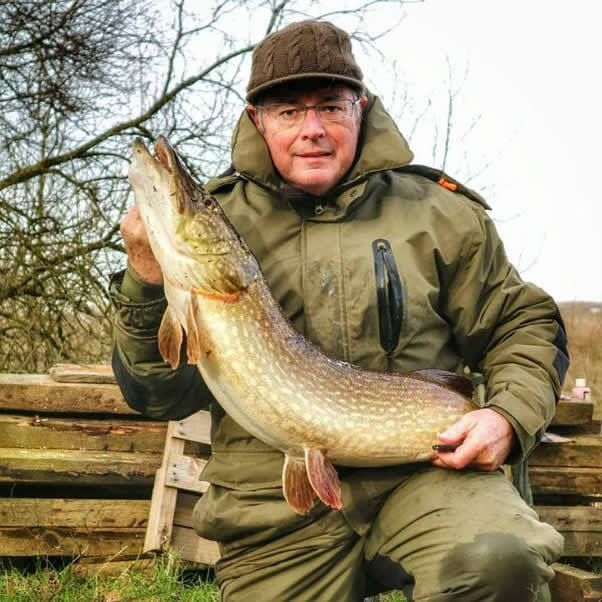 “Pallatrax is one of the fastest growing brands in Europe as more and more anglers appreciate that we are ‘gimmick free’ and factor on the joy of our sport. I have always been about keeping things real and seeking to develop products and tactics that really are innovative and truly help the angler to catch more fish whilst at the same time being mindful of the environment we fish in. I am humbled by the amount of fellow anglers who have now joined the Team Pallatrax initiative, as far away as California in the USA and now across the whole of Europe. I passionately believe in what Team Pallatrax stands for, and as more of you embrace such a holistic approach to our amazing sport I can only see exciting and rewarding times ahead”. 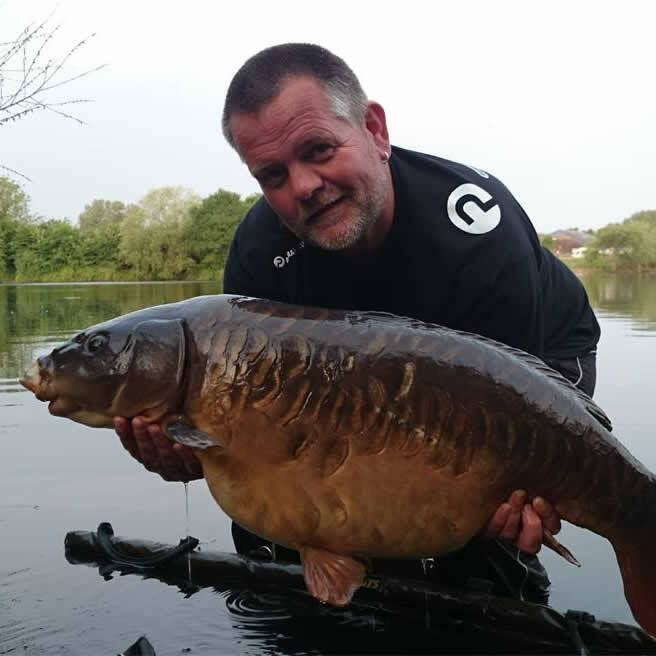 “A revolution simply means the change of a mindset and this is now synonymous with the unique approach to angling we have developed. Some class our products as ‘Disruptive Technology” whereas we look at them to be huge improvements to the ‘old’. 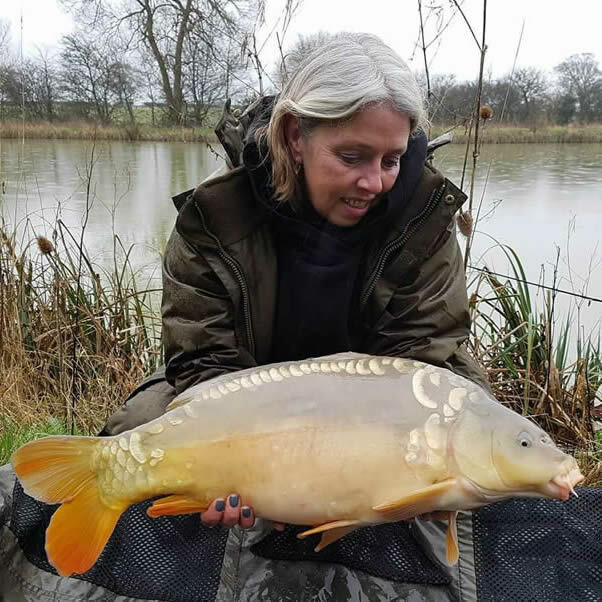 We believe we have taken angling to the next level, for consistent catching of fish of many species with an array of effective products and tactics, that also very much takes into consideration the delicate environment we fish within.